Agriculture has been the base of South Carolina’s economy since the settlement of the American colonies. The native Americans grew beans, pumpkins, onions, melons, and maize, and British colonists brought indigo, cotton, tobacco, ginger root, cattle and hogs. In 1685, rice was bought to South Carolina from Madagascar, and the commercial production of Carolina Gold rice took off from there. Planters developed a highly effective hydraulic system for flooding and draining the fields. By the time of the American Revolution, settlers were exporting 66 million pounds of rice a year. Indigo became South Carolina’s second most important early crop. Indigo production merged nicely with rice production on many plantations. But when that market dried up, planters shifted to cotton. Sea Island cotton, which had long, fine, strong fibers, was favored in both English and American markets. After the cotton gin was invented in 1793, cotton completely replaced indigo as the major crop of South Carolina. South Carolina tobacco was highly prized by the Europeans, with almost a million pounds a year exported. By the end of the 19th century, a new variety of tobacco, called “bright leaf” because of its lemon yellow color from flue-curing, was being produced and sold for premium prices. Markets opened in the Pee Dee area, and much of the leaf from South Carolina was sent to Virginia and North Carolina for processing and manufacturing. 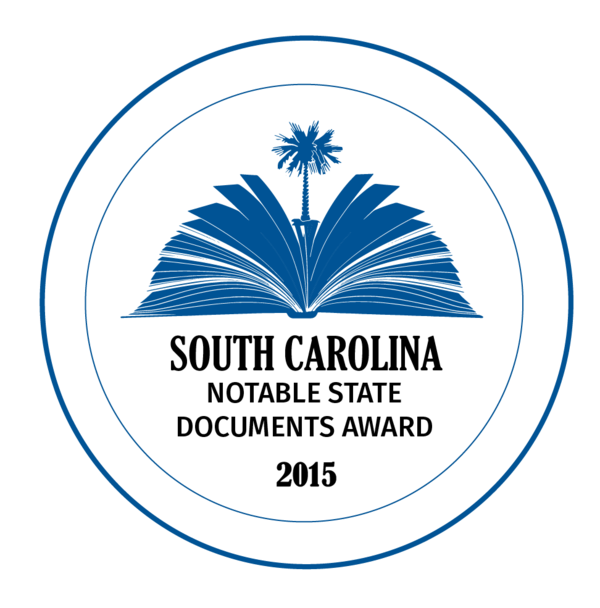 South Carolina introduced regular warehouse and inspection procedures. The agricultural structure in the late 1700s shows the planter at the top, followed by the farmer, the cottager, and, lastly, the slave. Plantations, which were few in number, were self-sustaining. The majority of the population was made up of small farmers that lived off the land. As time went on, upland cotton and South Carolina’s special flue-cured tobacco brought the Middle Country and the Piedmont of South Carolina into the larger agricultural picture. Urbanization and industrialization strongly influenced farming in South Carolina between 1815 and 1840. Improvements in technology helped farmers receive higher returns, and better transportation facilitated the flow of farm commodities to market. The introduction of railroads allowed city dwellers to obtain better, cheaper food. Once milk could be refrigerated, dairymen formed associations, set up receiving stations in the cities, and ran delivery services. Consumption of milk in cities significantly increased, and as the railroads expanded, so did commercial dairying. Fresh fruit and vegetable producers also saw a benefit from the railroad. 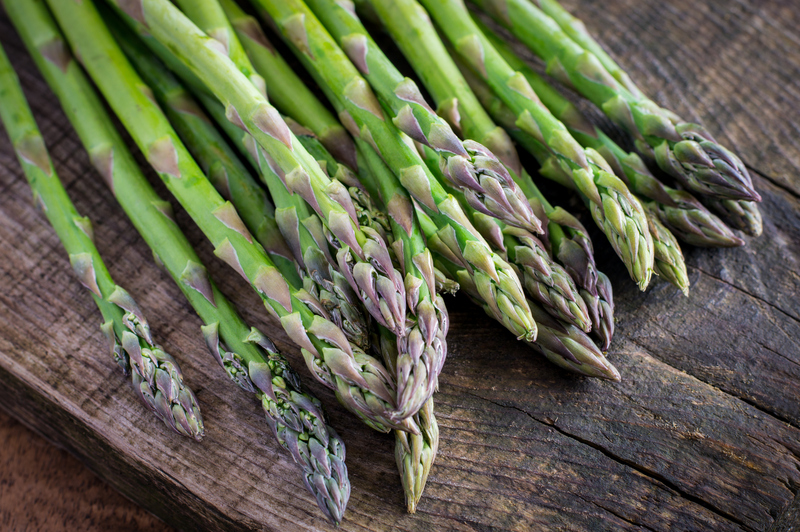 Farmers began to grow many specialty produce crops, like strawberries and asparagus. As production expanded, so did the demand. Fruit and vegetable markets were developed to supply Chicago, New York, and other large cities. Because of changes in agricultural marketing, and innovations in handling, storing and preserving food, chain food stores appeared. The War Between the States brought problems to South Carolina, at the time, one of the wealthiest states in the country. The export of cotton, rice, tobacco, and sugar practically ceased. Blockade runners and a few privately owned vessels carried cargo to and from neutral ports in the Caribbean, but when the war ended in 1865, scarcely a single plantation was fit for operation. Farmers mortgaged their land so they could farm again. Planters used the sharecropping system: The landowner furnished seed, fertilizer, and supplies, and the sharecroppers—many of whom were former slaves—furnished the labor. Technology and science seemed to dominate agriculture from the1860s to 1914. The first successful cottonseed oil plant in the state began operation in 1882 in Charleston. Industrial exhibitions were held to display products for field and home, industrial art, farm implements, and machinery. Farmers experienced a rare prosperity from 1898 to 1914 – the “Golden Age” of agriculture. The loss of foreign markets from 1919 to 1940 brought agrarian distress, and farm relief became a political issue. During World War I and World War II, farmers produced heavily to contribute to the war effort, but farm populations began to fall. The invention of machinery meant farmers could produce as much as before, with less labor. The Great Depression of the 1930’s drove many people back to the farm. During World War II, farm commodities were distributed in a new way. Other row crops included soybeans, corn, wheat, peanuts, hay, and a variety of small grains. From 1945-1972, the agricultural industry employed more people, and had a greater capital investment and cash flow, than any other industry. Also, with increased demand for herbals and functional foods, South Carolina farmers were examining the possibility of alternative crops, like Echinacea, fever few, St. John’s Wort, as well as raspberries and broccoli. The ornamental horticulture and floriculture industry continues to grow in the state. Growers now produce an abundance of colorful, fresh flowers, plants, and sod grasses to the environmentally-conscious consumer. With a need for landscaping, at the 350+ golf courses, myriad new businesses, and urban expansion, ornamental horticulture became the fastest growing industry to South Carolina. The 21st century brought new technology and new thinking. Specialty fresh and processed value-added products are now abundant. They include: sauces and seasonings, jams and jellies, honey and cane syrup, pecans, peanuts, and popcorn, wines and beverages unique to South Carolina (like American Classic Tea). Other special agricultural items include artichoke relish, aromatic rice grown on the Pee Dee River, a variety of sorbets and yogurts, Charleston benne, pumpkin chips, and heirloom grits. Peanuts have become a major commodity throughout the state and there has been considerable diversity in fruit and vegetable crops. South Carolina’s top ten commodities are: broilers, turkeys, greenhouse nurseries, cotton, corn, cattle, soybeans, peanuts, eggs, and wheat. The state has about 25,000 farms, which encompass 4.9 million acres. Forests cover two-thirds of the land in the state. South Carolina agriculture is worth $3 billion annually, between crops and livestock.